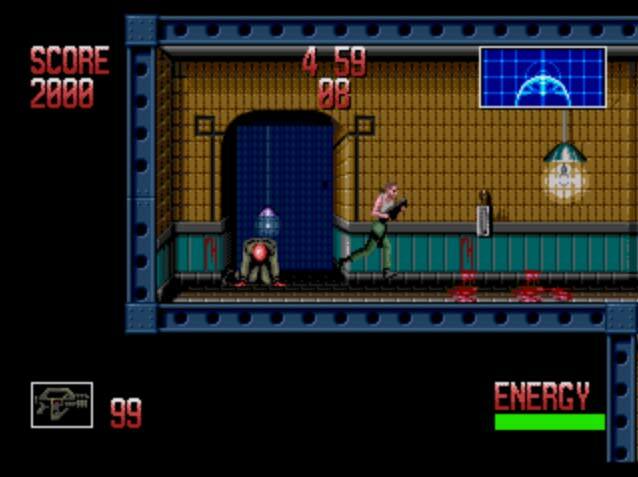 Game Alien 3 - 2 dimentional shooter. Game is made on the base of of the same name film. Destroy all aliens, using different weapon.